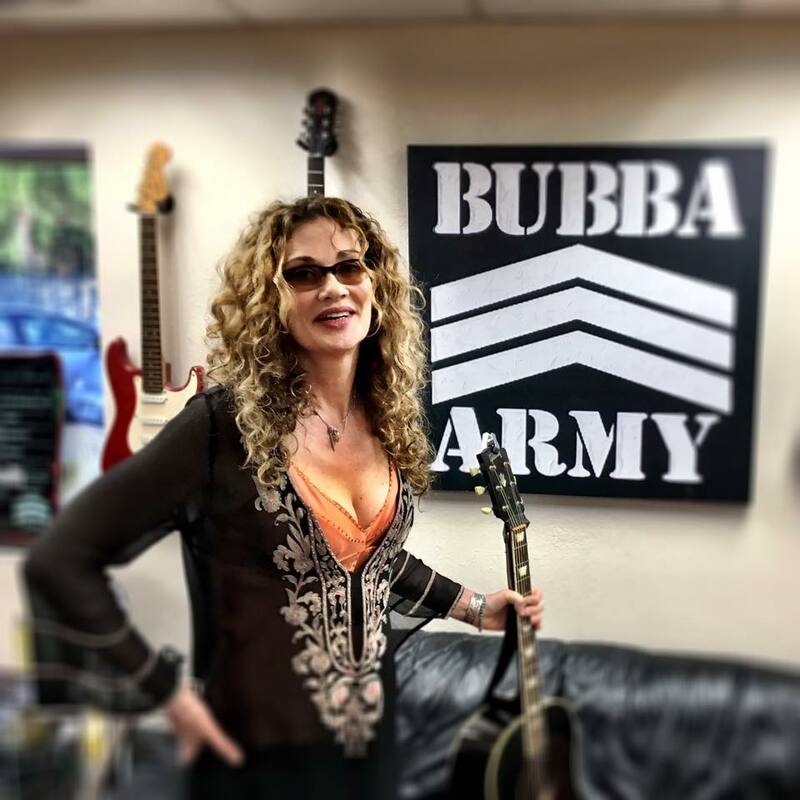 New Jersey native, singer-songwriter, Dana Fuchs, will perform for the New York State Blues Festival’s Fall Fundraiser. The event will take place Friday, Dec.1, at Funk ‘n Waffles in Syracuse at 8:00 p.m. Advanced tickets to the show cost $25, and $30 the day of the show. Realizing she had vocal talent, at 22 years old, Fuchs began to concentrate on singing and songwriting. 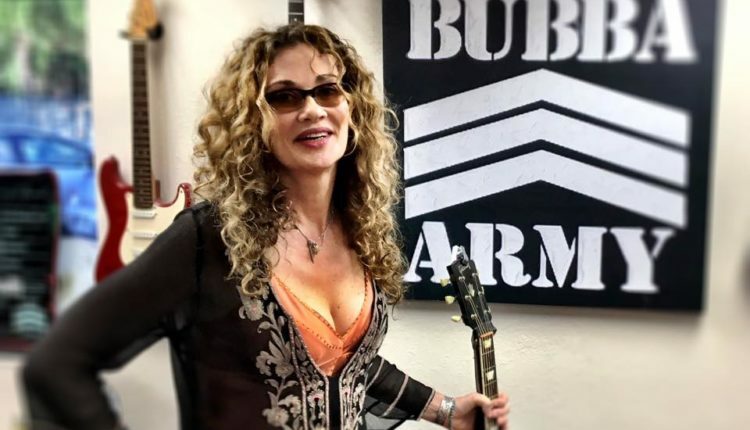 The blues rocker has released six studio albums since her debut album Lonely for a Lifetime, in 2003. Besides taking the stage to perform music, Fuchs is no stranger to the big screen and theatre as well. She starred as Sadie, in the cult film Across the Universe, which also featured Jim Sturgess, Evan Rachel Wood, Salma Hayek and U2 frontman, Bono. Fuchs was also featured on the movie’s soundtrack. Comparisons to female rock legend Janis Joplin, landed Fuchs a role in the off-Broadway show Love, Janis. Currently on her “Ready To Rise 2017” world tour, Fuchs will release her seventh studio effort, Love Lives On, in early 2018 after a successful Pledgemusic campaign raised enough funds to help produce the album. Fans attending the event will also have a chance to help a great holiday cause. The NYS Blues Festival will be on hand to collect toys for the area’s Toys for Tots program. Donations should be a brand new, unwrapped toy, suitable for a child 12 years old or younger. 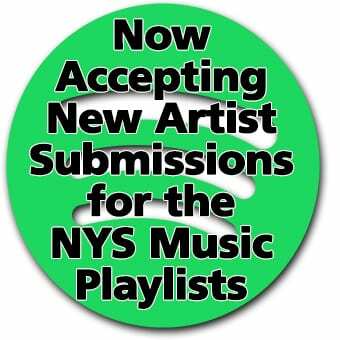 For more information, visit the NYS Blues Festival’s website.